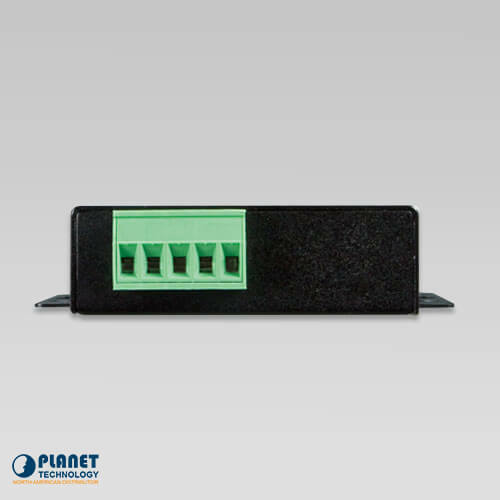 PLANET’s IMG-110T is an industrial level 1-port RS422/485 Modbus Gateway which is a bridge that converts between Modbus TCP/IP Protocol and Modbus RTU/ASCII Protocol. 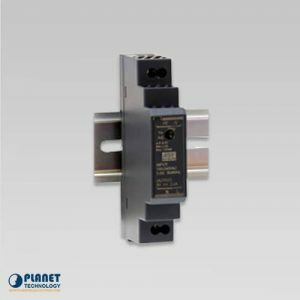 PLANET has added the Industrial Modbus TCP/IP Protocol to industrial management level products to provide its easily-integrated industrial management level products with SCADA/HMI systems and other data acquisition systems in factories. Moreover, the industrial IT SNMP network is upgraded to the Industrial automation Modbus TCP/IP network. 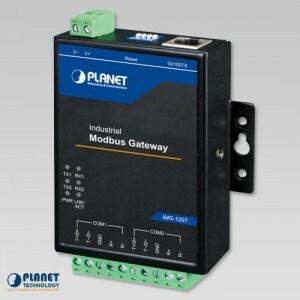 PLANET’s industrial management products with the Modbus TCP/IP Protocol offer a flexible network connectivity solution for industrial automation environments. 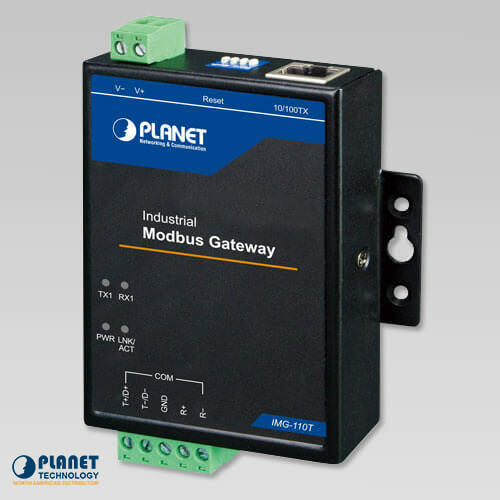 The IMG-110T is PLANET’s first industrial level 1-port RS422/485 Modbus Gateway, a bridge that converts between Modbus TCP/IP Protocol and Modbus RTU/ASCII Protocol. It features a wide operating temperature range from -40 to 75°C and a compact but rugged IP30 metal housing. The IMG-110T can be a conversion bridge between the industrial equipment with the Modbus RTU/ASCII Protocol and the administrator workstations that run the Protocol. 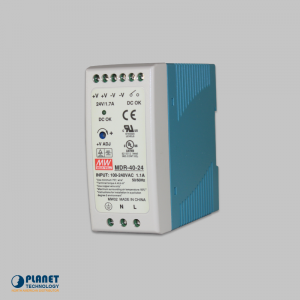 The RS422/485 serial interface of the IMG-110T provides the Modbus RTU/ASCII operation mode and various baud rate options to meet the demand of integration between the Modbus TCP/IP Protocol, Modbus RTU Master/Slave Protocol and Modbus ASCII Master/Slave Protocol. The advantage of having the IMG-110T is to assist users to easily build an industrial environment between the Modbus TCP/IP Protocol and the Modbus RTU/ASCII Protocol. 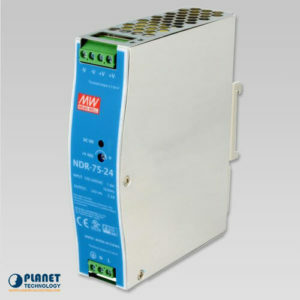 This offers an application solution for the industrial control equipment without Ethernet ports. 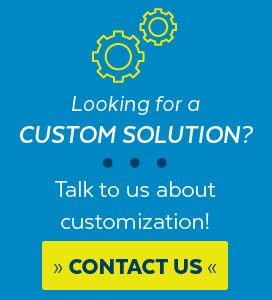 The industrial control equipment can only control through an industrial PC workstation or industrial control panel. 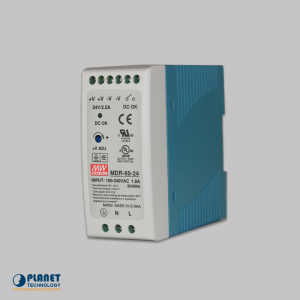 The IMG-110T makes the connected industrial Modbus RTU/ASCII equipment become IP-based facilities and is able to connect to the Modbus TCP/IP network via its R422/485 serial interface and 10/100BASE-TXRJ45 Ethernet port. 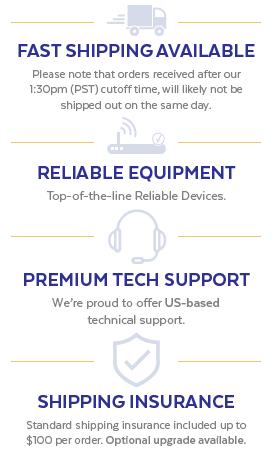 It provides a remote web management and telnet Interface for efficient remote network management. 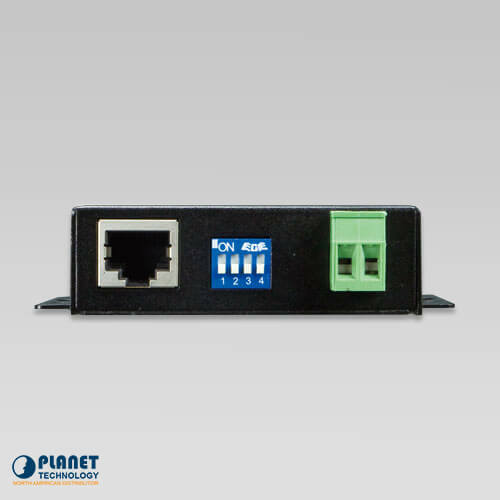 The IMG-110T also provides PLANET’s Modbus Gateway utility tool and supports PLANET’s Smart Discovery utility to help network administrators to easily get the current IP subnet address information or change the IP subnet address setting of the IMG-110T. The IMG-110T shows the details of the total bytes transmitted and received on the RS422/485 serial interface, and the detailed total number of frames transmitted and received on the remote web/telnet management interface. This function allows network administrators to check the status and statistics of the IMG-110T via the single RS422/485 serial interface. 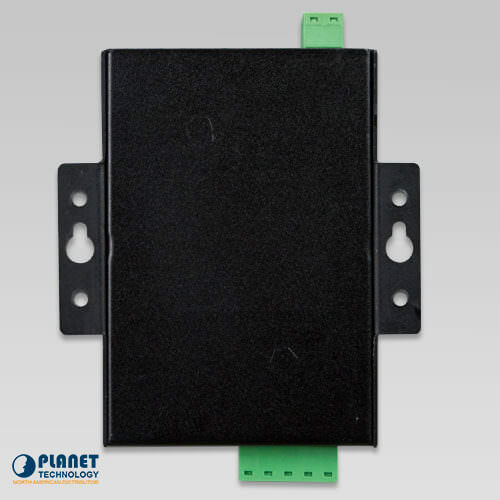 The IMG-110T provides a high level of immunity against electromagnetic interference and heavy electrical surges which are usually found on plant floors or in curb-side traffic control cabinets. Its operating temperature ranging from -40 to 75°C allows the IMG-110T to be placed in almost any difficult environment. The IMG-110T is equipped with a compact IP30-rated metal case that allows wall mounting for efficient use of cabinet space. The IMG-110T also provides an integrated power converter with wide-ranging voltages (9 to 48VDC) ideally suitable for worldwide operation with high availability applications. -- insert positive DC power wire into V+, and negative DC power wire into V-. Otherwise, it will damage the device. 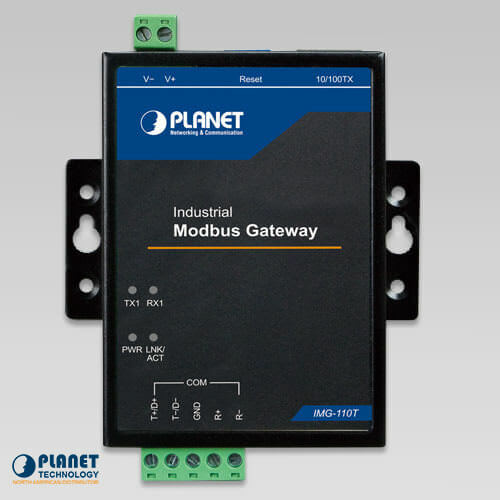 PLANET’s IMG-120T is an Industrial-level 2-port RS422/485 Modbus Gateway which is a bridge that converts between Modbus TCP/IP Protocol and Modbus RTU/ASCII Protocol.